Edge receives SiriusXM Xtra Channels, new channels not available on other radios. 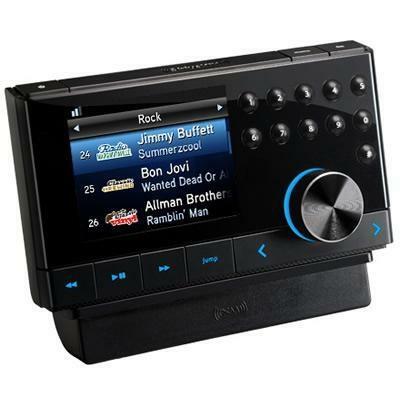 Edge lets you pause, rewind and replay live SiriusXM Radio. 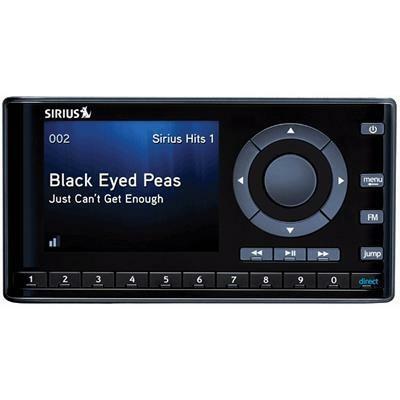 On its large, color graphic display, you can view the artist name, song or program title and channel info and with optional accessories you can listen to your Edge at home, at the office, in multiple vehicles– even outdoors with just one subscription. So go ahead. 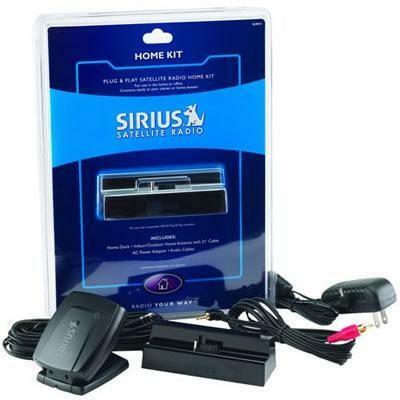 Expand your listening experience with the SiriusXM Edge.